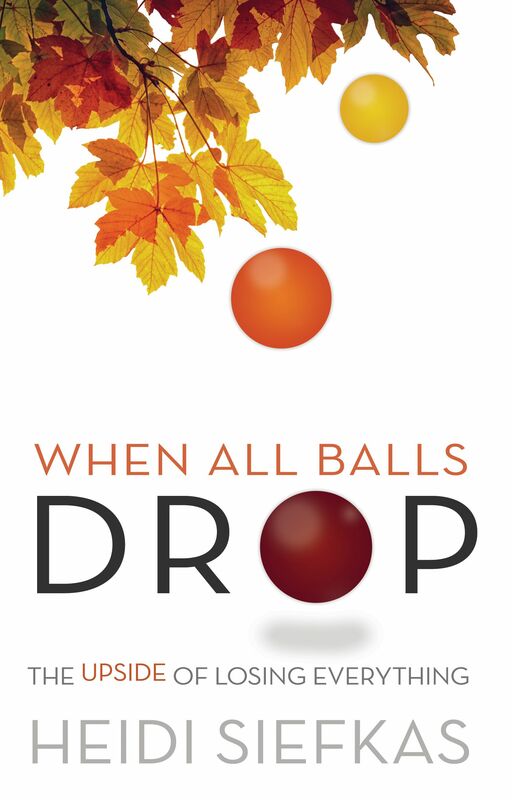 Author Heidi Siefkas shares her powerful story and book, When All Balls Drop on the Michael Dresser Show. 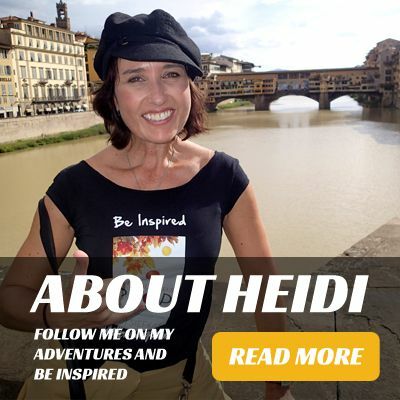 Tune in to be inspired by Heidi's story. but also thrive and spark your own life change. 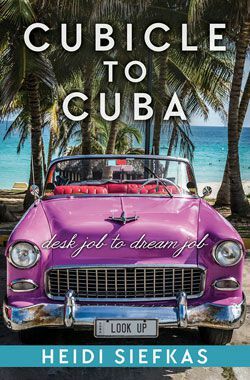 To get a copy of Heidi's debut book When All Balls Drop or her second, With New Eyes, click here.